Though there are now hundreds of different ways to light the interior of your home, none is quite as attractive and effective (not to mention cost-free!) as natural light. And when it comes to capturing that light, the best option is a roof window which will let it flood into the room beneath. The downside to natural light is that you can't switch it on and off at will, unlike with artificial lighting. To combat the problem, we can use curtains or blinds which limit the amount of natural light permitted into a room. 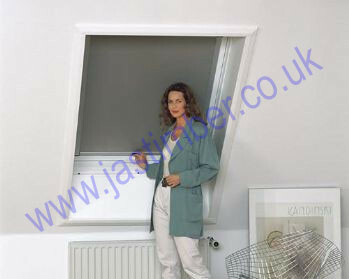 Roto Roof Blinds are the best option for roof windows and there is a wide variety of options within the range; JAS Timber offer access to an exciting selection, which currently carries an exclusive 10% price discount. 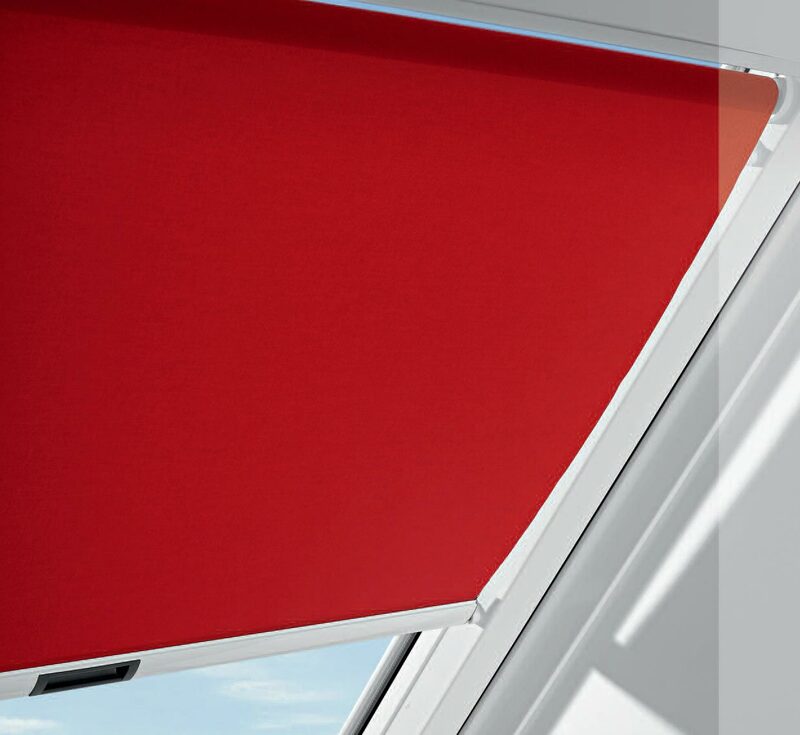 Five of the most popular varieties of Roto Roof Blinds are included in our 10% discount promotion and each comes with an array of features designed to improve the lighting charac­te­ristics of roof windows. Every product in the range is guaranteed to be of superior quality and will deliver the exact level of light control required in any number of situations. 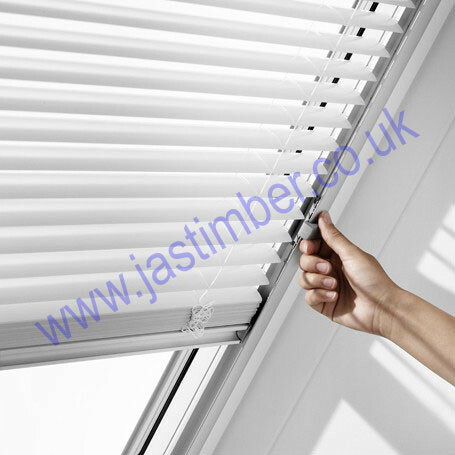 Our 10% discount promotion also applies to Pleated and Venetian Roto Roof Blinds, giving you the ability to create the perfect look and complete your roof windows. Buy now and save as this offer is for a very limited time!